Cross-country Skiing experiences in Austria an amazing revival! Not surprisingly considering the fantastic landscape and the calm beyond crowded slopes. 500-700 calories are used per hour, it burns more calories than any other sport. A well-thought-out training plan making a lot litterally easier! 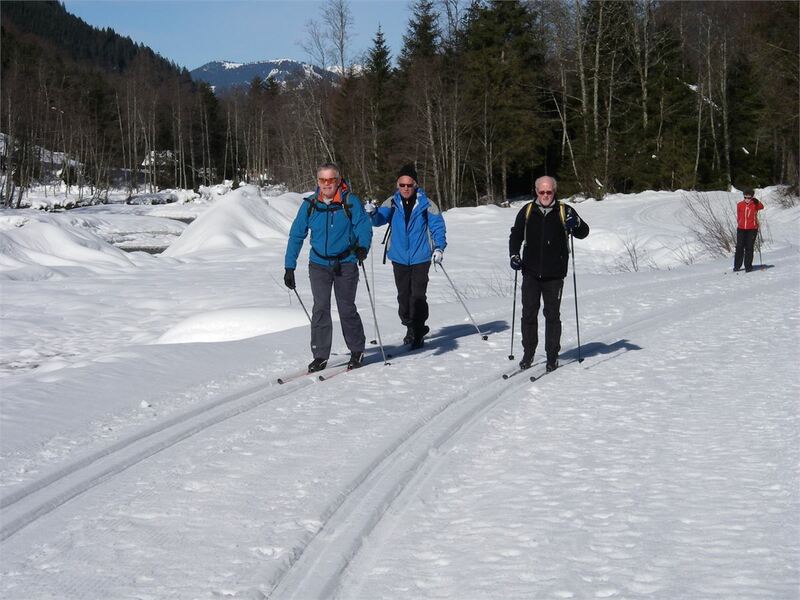 Cross-country skiing on a regular basic works like a fountain of youth. Doing it for 30 min. 3 times a week will get your cardiovascular system into shape. A person aged 60 will feel younger, at least 20 years! 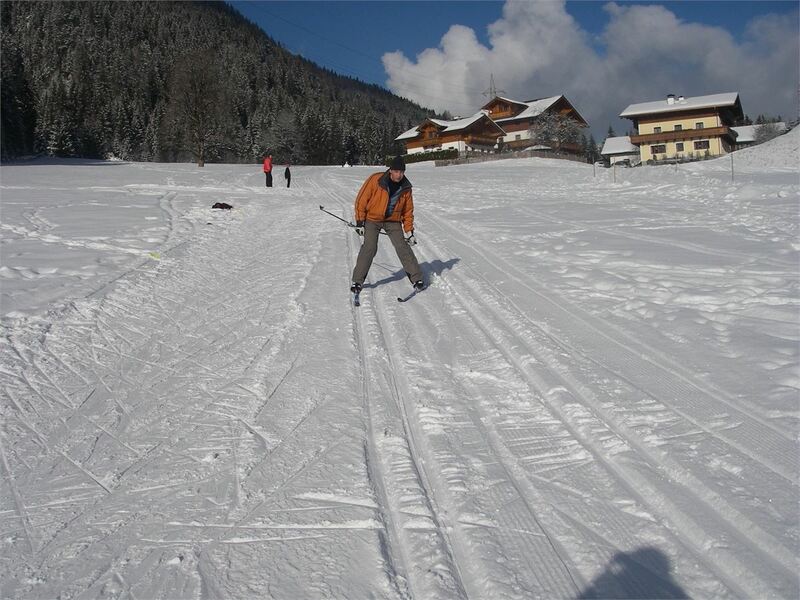 Cross-country skiing stimulates without overstraining heart and circulation system! Recommendation: the optimal heart rate should be between 160 an 180 pulse beats per minute minus your age. Description: the personal way to success. The quick and intensive learning of the technique, fast progress. The advantages are as well the individual organisation of the course as well as the flexible timing. Description: Learning the accurate skating technique under the competent coaching of a cross - country skiing teacher. 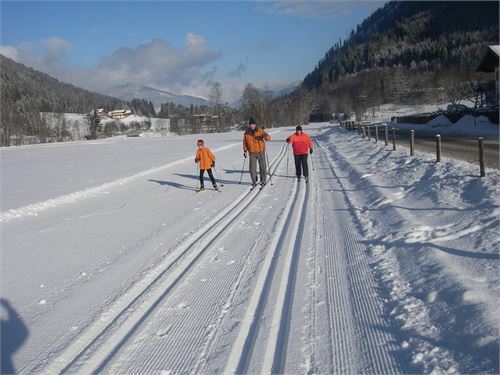 Description: The sportive and elegant alternative; Learning under the competent instructions of a cross-country skiing teacher the run and ski-run of the classical cross-country skiing, and you exersice adequately brakes techniques. You exercise daily on a different cross-country ski run trail.